A collector’s must-have. 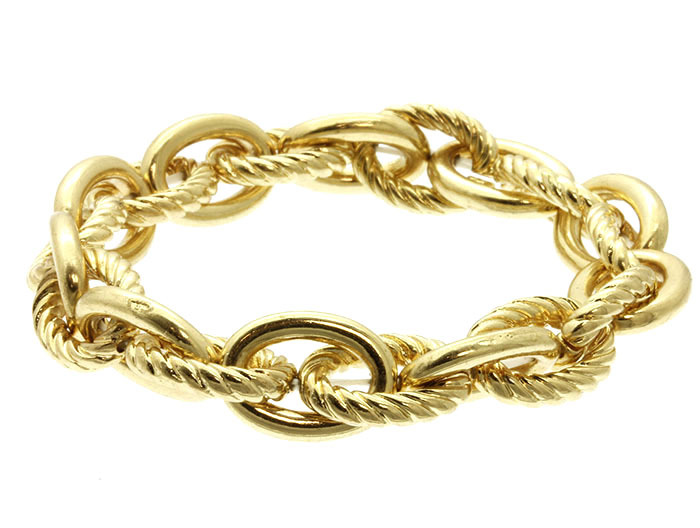 The Madelyn bracelet is designed for simplicity of wear, showcasing an oval cable chain with smooth and textured links on stretch. A staple for minimalism or for layering. Shopping for online jewellery Australia has never been so easy. We hope you enjoy browsing our extensive ranges.